Best Deals Week of 1/28: CB2, Poketo, Lulu and Georgia, and More! Below freezing temps call for some serious vacation vibes. 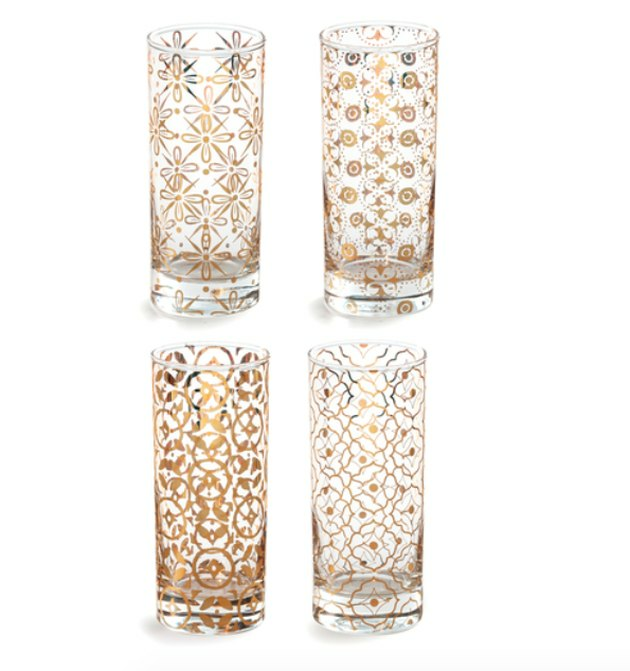 Fill your home with pops of color and exotic prints, like these gold-dusted Paloma Glass Highballs (once $65, now $45) which will serve a soul-warming cocktail quite nicely. 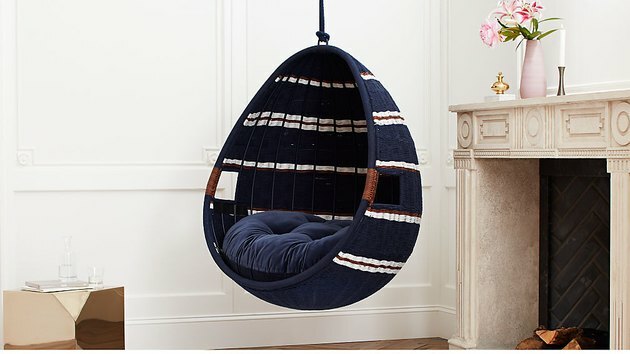 Or go big and bold with a Moroccan shag rug, tropical wallpaper, or a geometric side table. We say the brighter, the better. File under things that spark joy: Everything from Poketo's new arrivals page. Sure, Marie Kondo may not approve, but we won't tell if you won't. 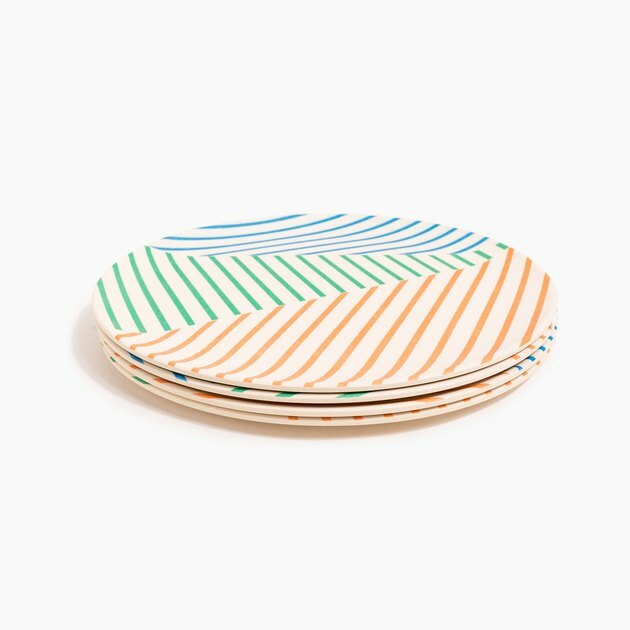 From punchy dinnerware, like these Marseille dinner plates (once $48; now $40) to iridescent desk accessories, everything on the site is guaranteed to lift you out of your winter slump. We love Canvas Home for its charitable 10 percent donation with each purchase, but we stay for the classic and elegant designs. Use their annual January sale as a time to stock up on kitchen staples you've had your eye on. 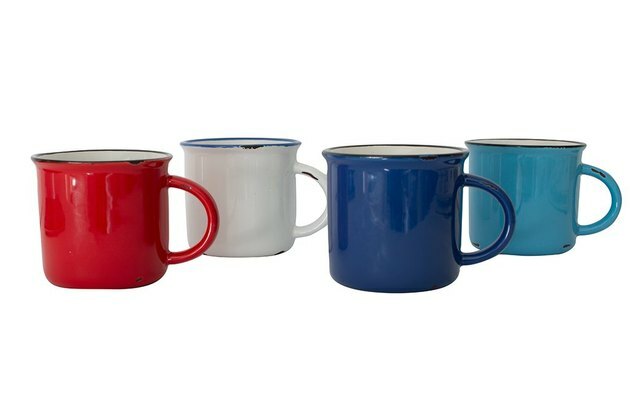 From gold cutlery sets and striped dish towels to vintage-inspired coffee mugs (like this four-piece set for only $34), it's the perfect opportunity to ditch the clutter in your kitchen and streamline your stash.